Constructed from exceptional quality New Zealand pine, the TikkTokk EuroEasel is the perfect addition to any child’s playroom or bedroom. With 4 boards in 1, the TikkTokk EuroEasel is amazingly versatile allowing your children to play and create masterpieces to their heart’s content. 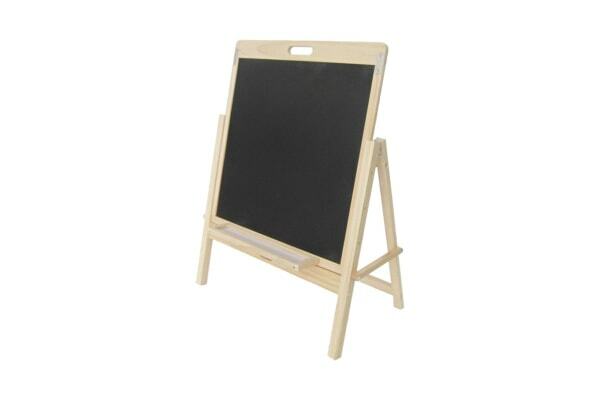 Featuring 4 easy to adjust heights, this easel can grow as your child grows giving you years of fun and use! 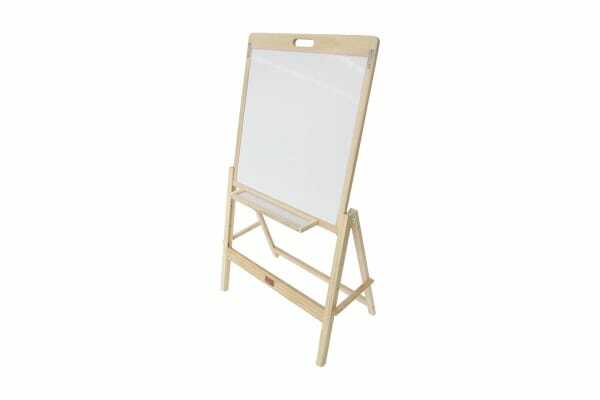 The easel also includes an a removable stationery tray to keep chalk and markers can be attached to both sides of the easel. Designed as a platform for artistic and motor skill development, this easel will encourage your child’s imagination through painting, drawing, storytelling and more!